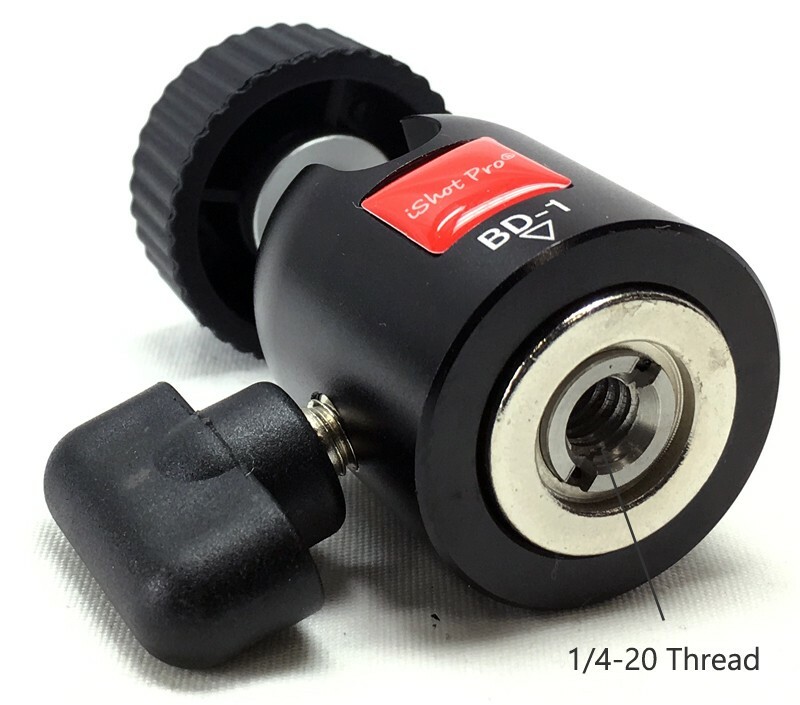 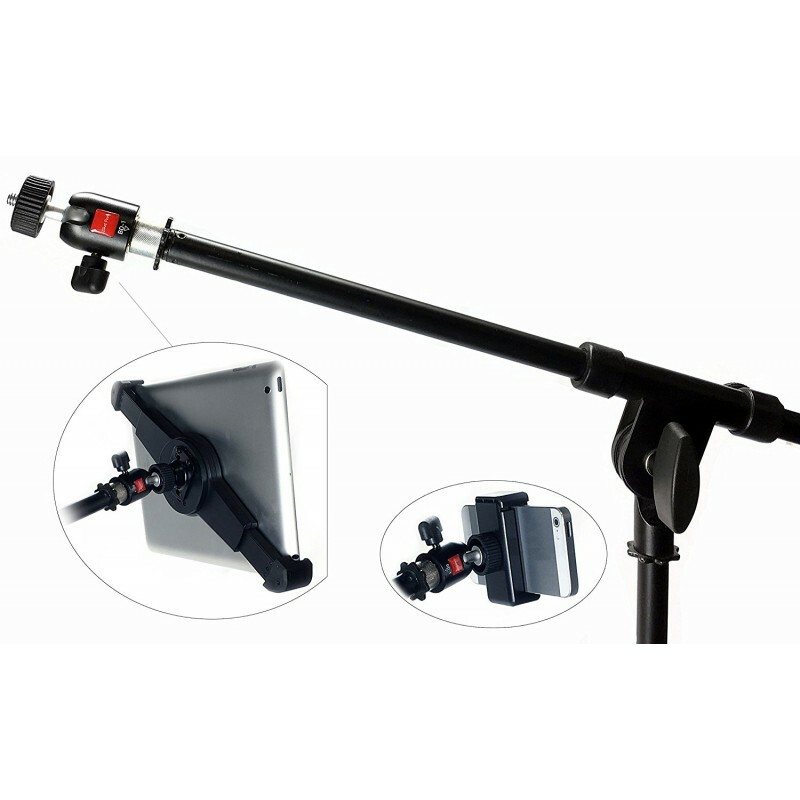 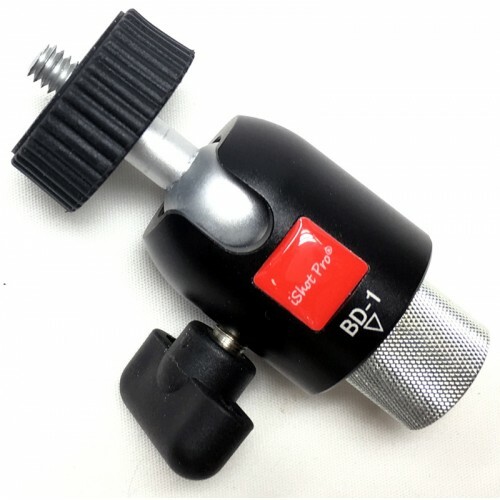 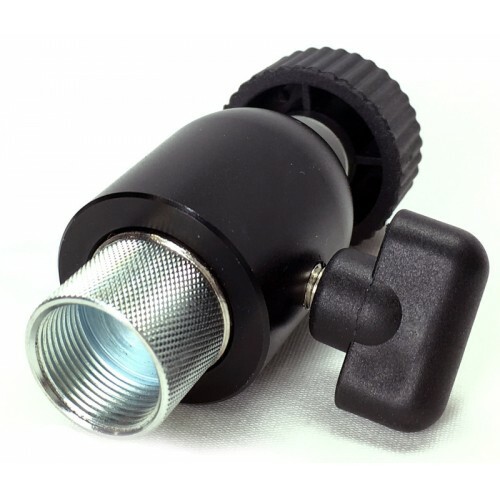 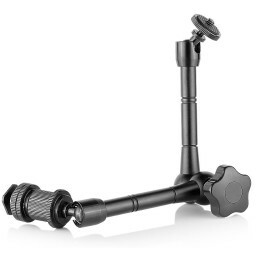 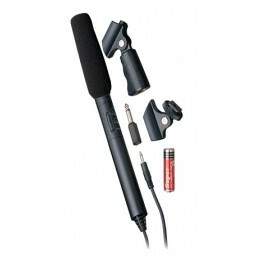 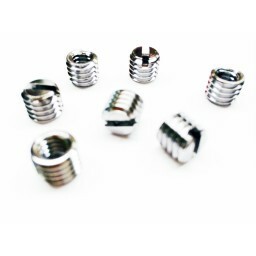 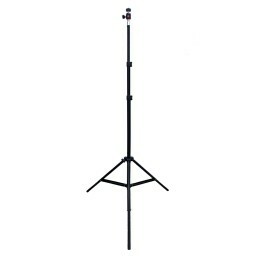 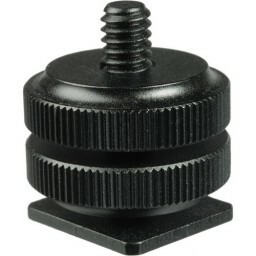 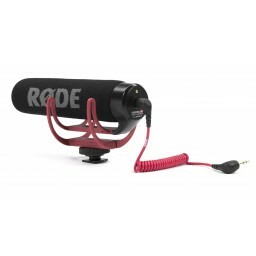 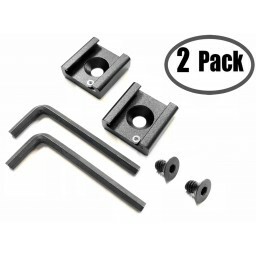 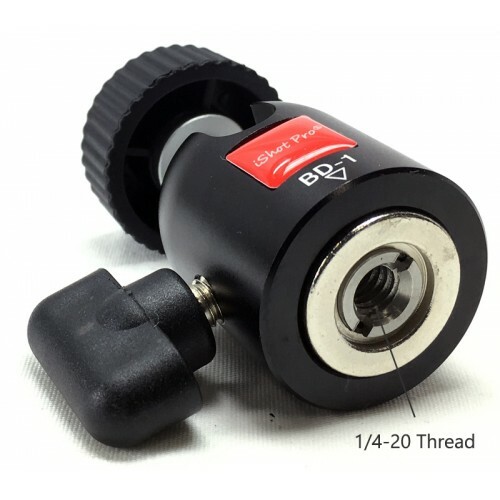 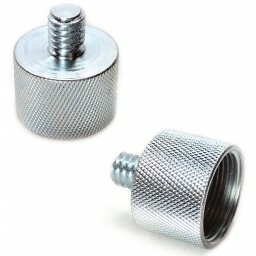 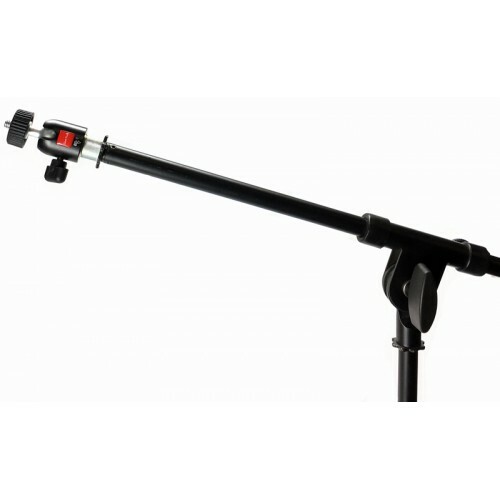 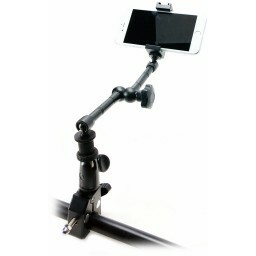 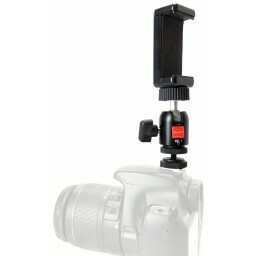 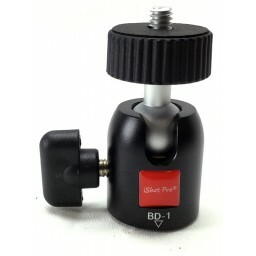 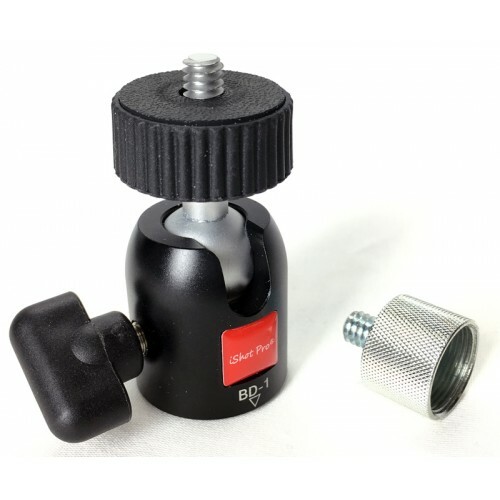 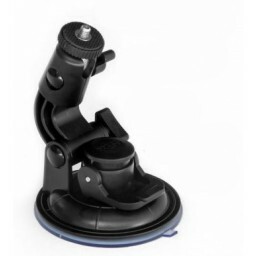 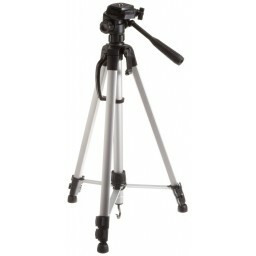 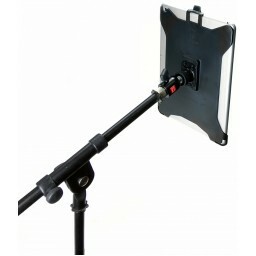 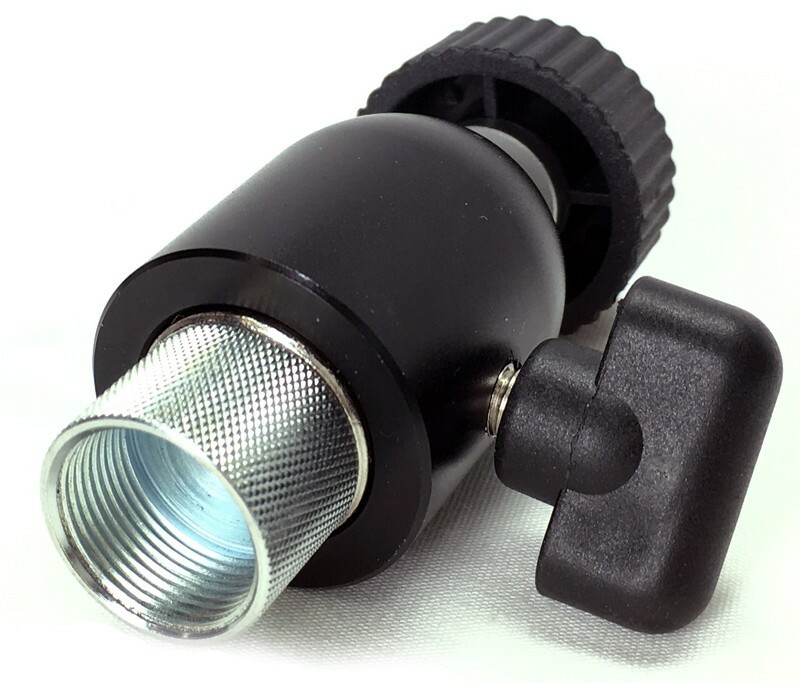 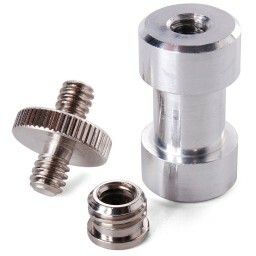 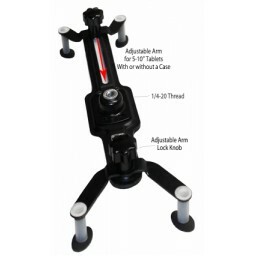 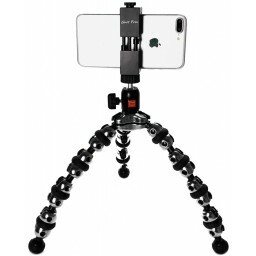 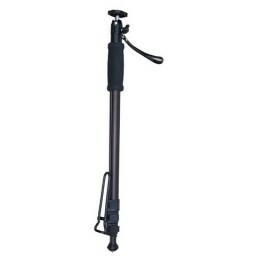 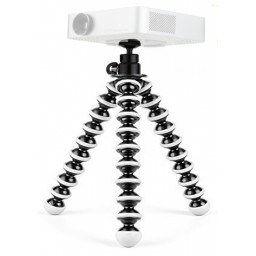 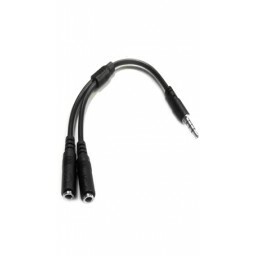 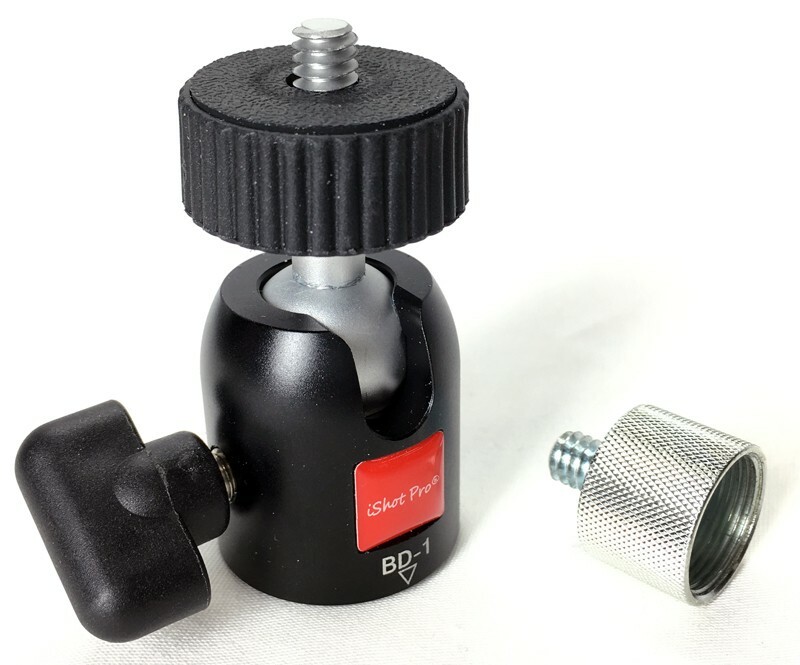 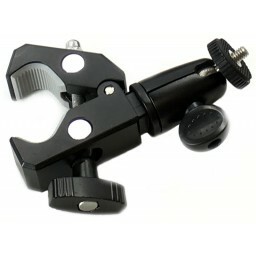 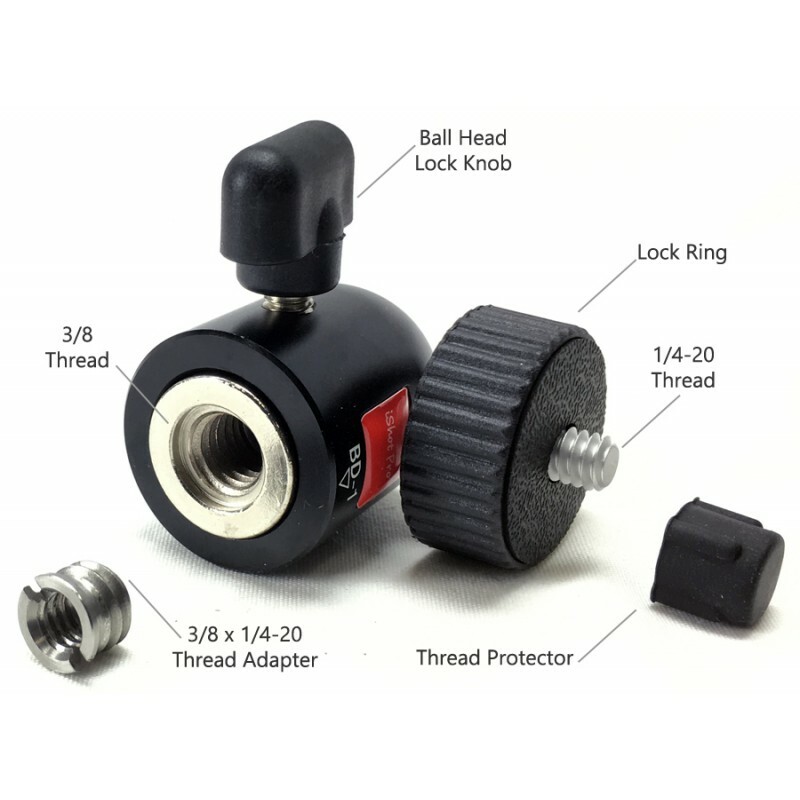 Attach this innovative adapter to any 5/8 inch threaded microphone / boom / music stand / to support a pico projector, video camera, digital recorder, GoPro, iPad Mount, iPhone Mount and more (Marantz PMD620, Zoom H2, H4 and the Edirol R09 etc etc) with standard 1/4" threaded female inserts. 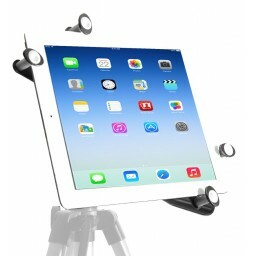 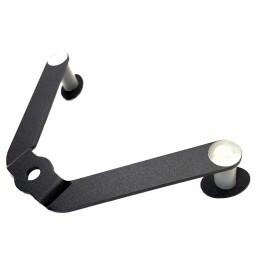 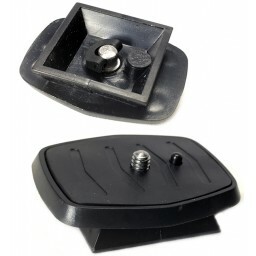 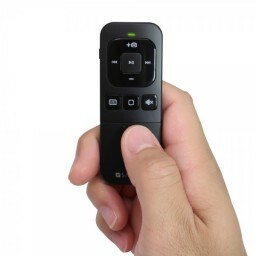 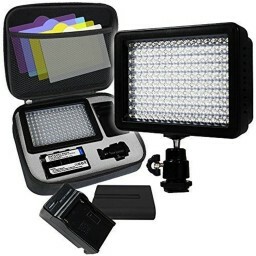 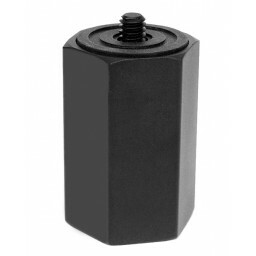 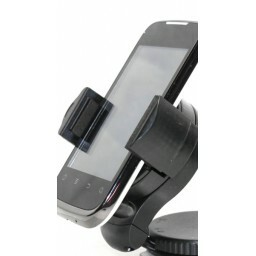 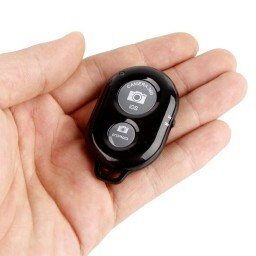 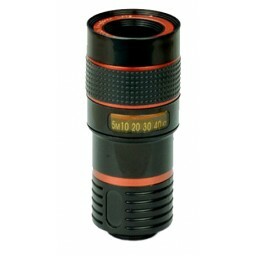 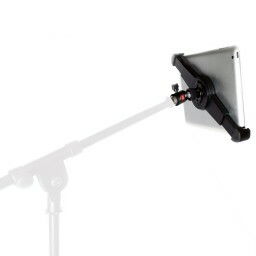 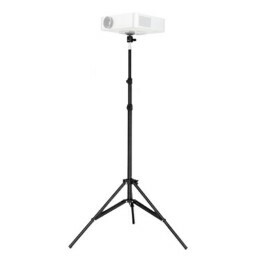 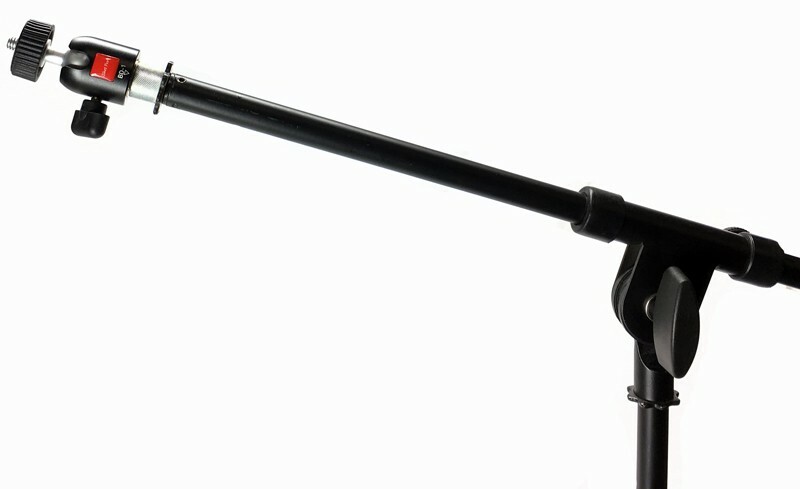 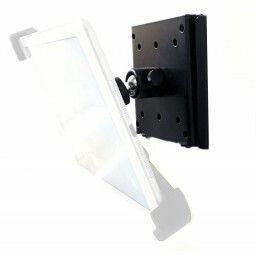 This universal adapter also holds document cameras for classroom applications. 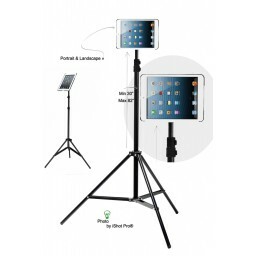 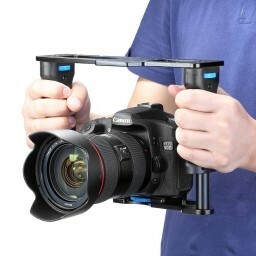 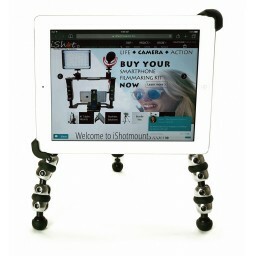 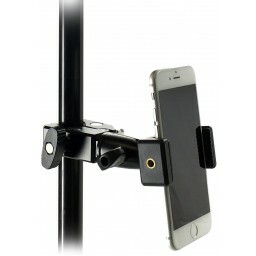 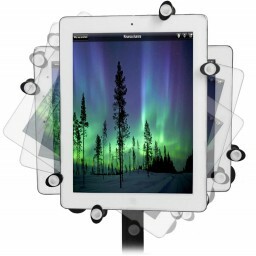 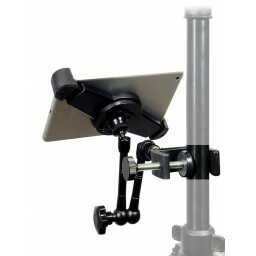 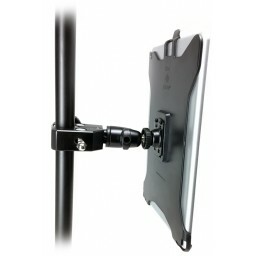 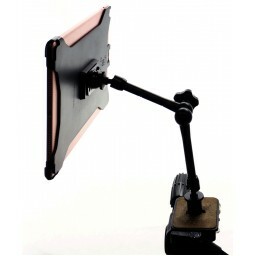 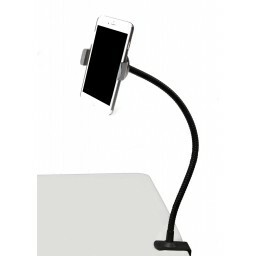 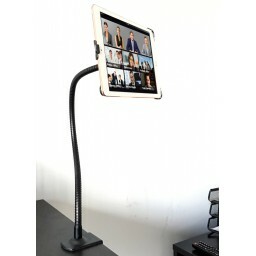 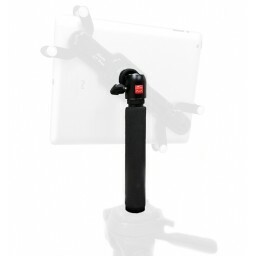 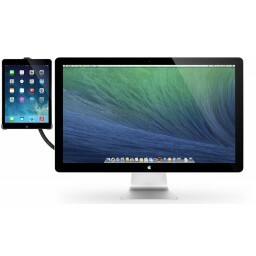 Add one of our our iPad mounts or Smartphone mounts and enjoy an innovative experience with many other devices all while using your current gear. 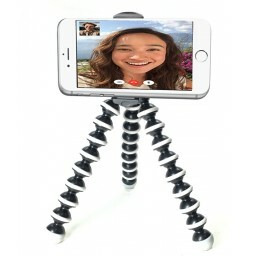 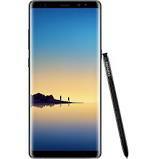 All listings on amazon! 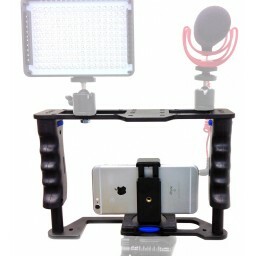 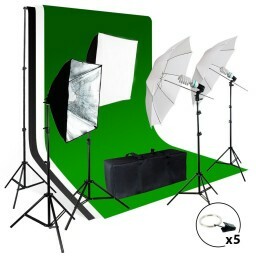 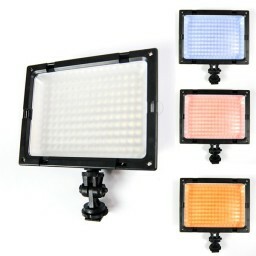 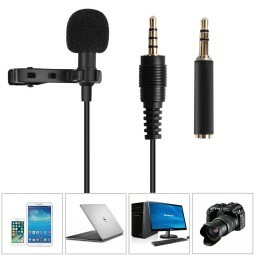 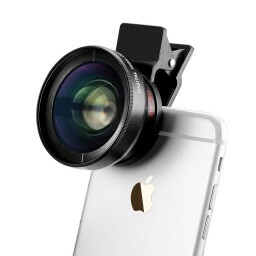 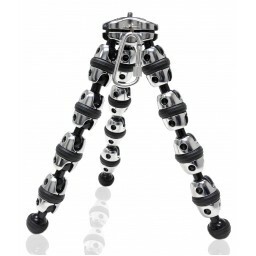 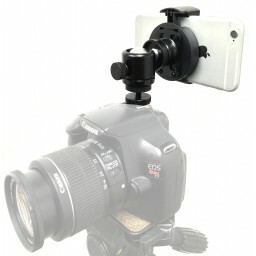 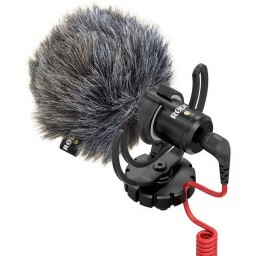 I Just love these things, now have 3 for phone mount, microphone and flash. 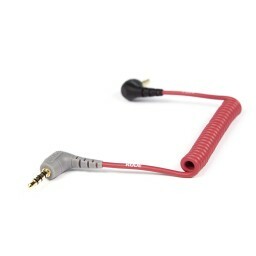 Plan to purchase a few more for my church band.